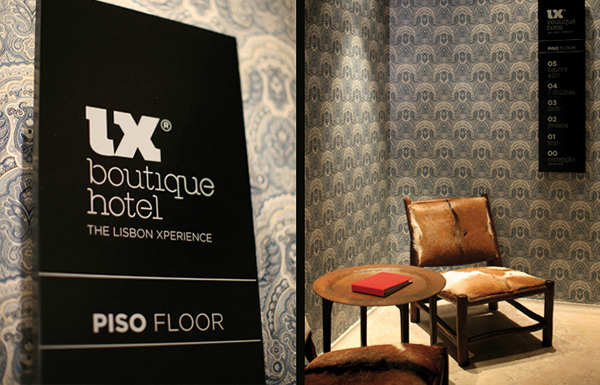 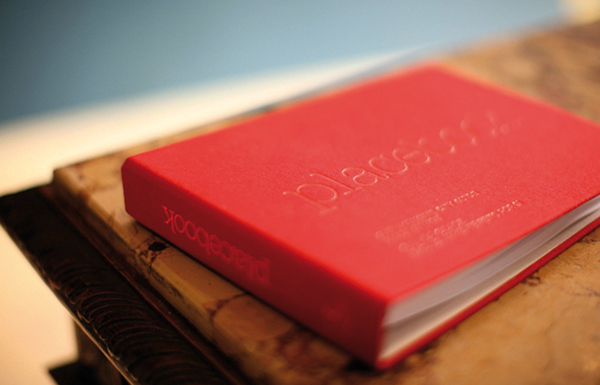 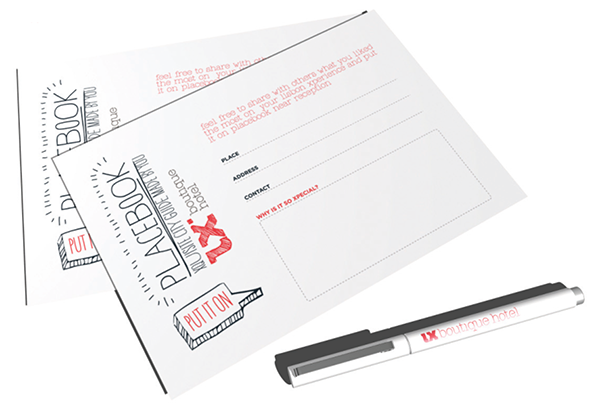 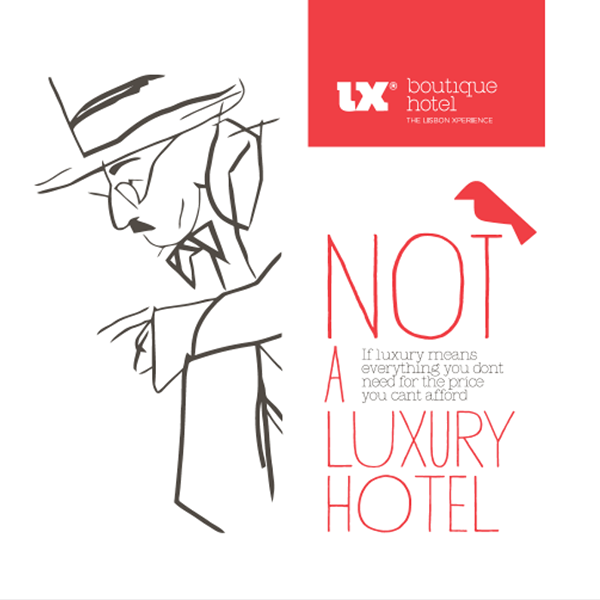 Lx Boutique Hotel® was a global project developed at SNorDto brand a whole new and differentiated concept of a boutique hotel in Lisbon. 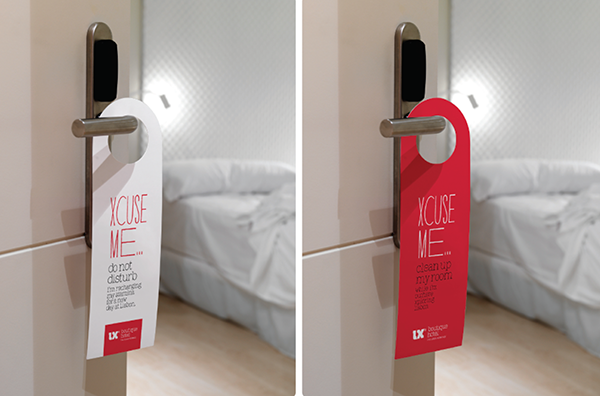 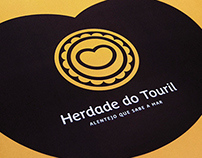 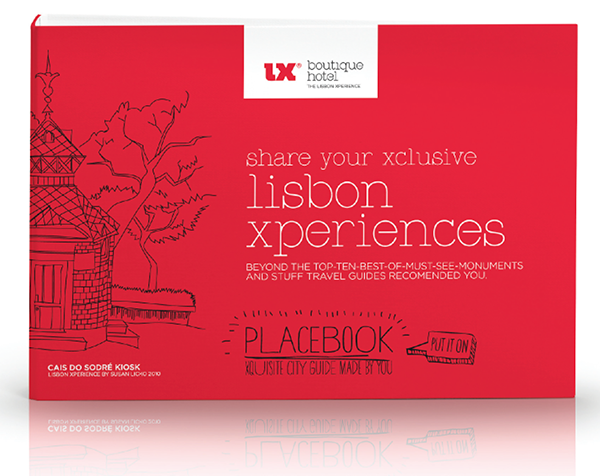 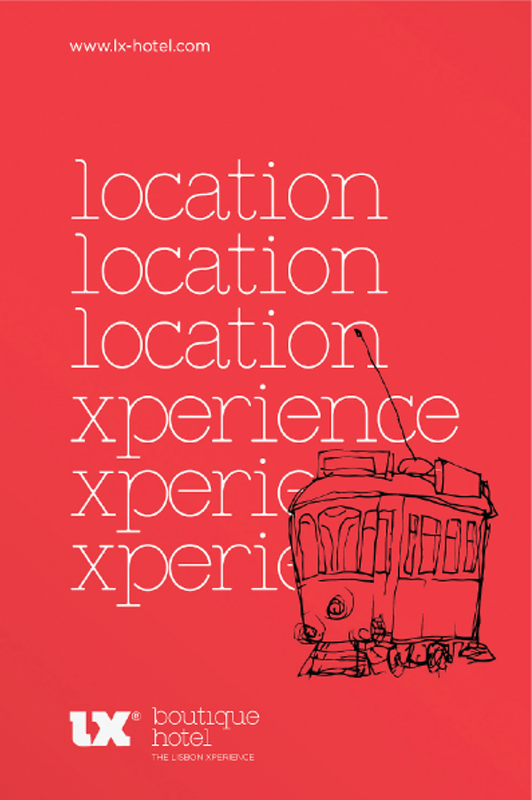 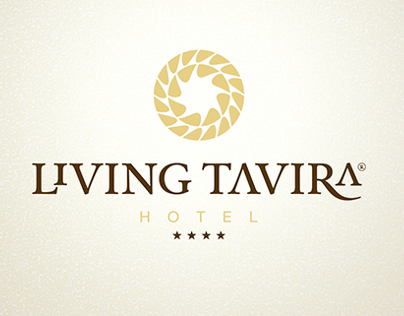 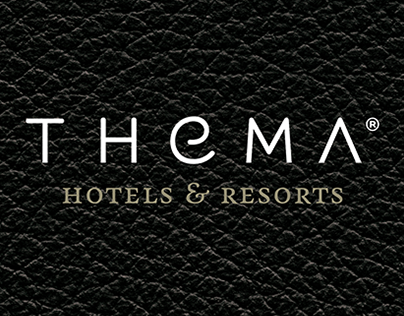 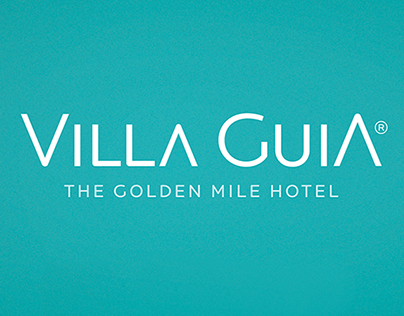 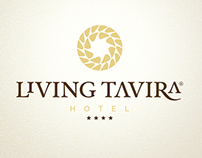 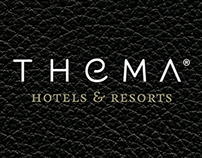 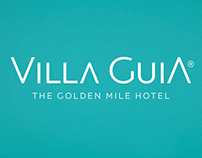 The brand naming and signature was strategically conceived to promote a true Lisbon Xperience (hence the Lx, that is also the acronym of Lisbon), where the hotel presents itself as the best host and the perfect hub for not to miss anything. 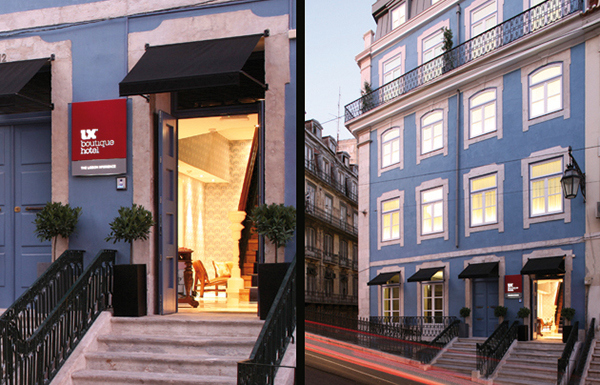 With a close and easy-going brand speech and friendly tone, the Lx Boutique hotel is plenty with communication details that capture and activates the spirit and culture of Lisbon, making this hotel a great place for stay while enjoying this great city at its best.